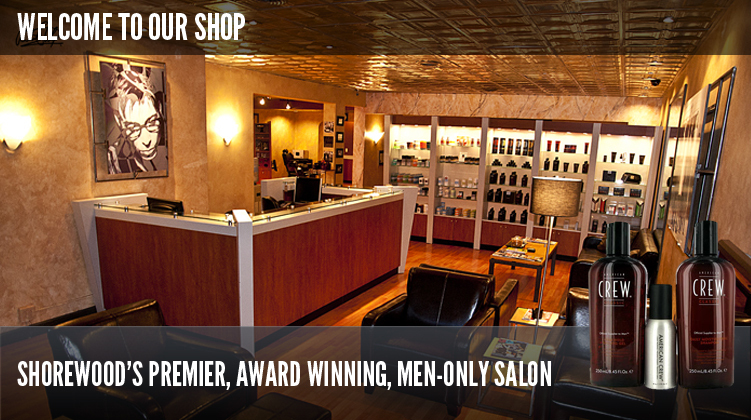 At The Men’s Room, we are proud of the fact that we can call ourselves the men’s hair style specialists of Milwaukee, when you specialize in just one thing, you tend to be great at it, and we are. Today lets talk about some of the American Crew products that we sell at the shop, because after you visit us and get your fresh cut, you will need some product for upkeep. Now, if you are someone who thinks of hair product as unnecessary, or you feel that certain products make your hair unnecessarily shiny, keep in mind there is product out there that helps form your hair without making it blind people. Or, your only experience with hair product was that gloppy, sticky stuff that you tried in middle school that made your hair harder than concrete, and made you accidentally impale a soccer ball once. 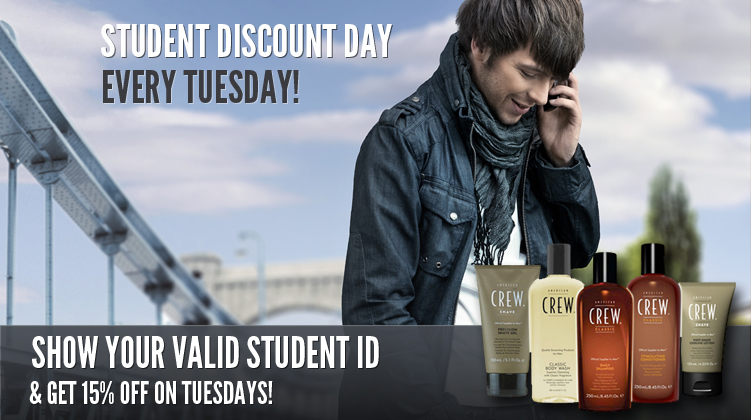 As horrifying as the hair product in middle school was, it shouldn’t stop you from trying what is out there today. One of the Crew products we sell is called Fiber, (blue top) and it does two things, it firmly holds your hair in place and it also has no shine, making it look effortless. Gone are the days of shinier = firmer hold, try this product out and you will never buy another hair product. 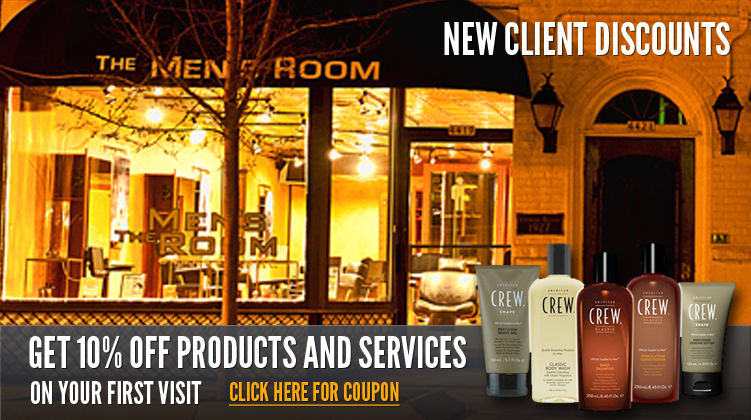 Along with American Crew Fiber, we also sell American Crew Shampoo. The shampoo compliments the product well, and there are an array of shampoos that support fine or thicker hair.